Brie Larson’s Carol Danvers has set the box office on fire in its opening weekend, with Marvel Studios’ first female-led superhero blockbuster Captain Marvel soaring to a bumper global opening of $455 million. 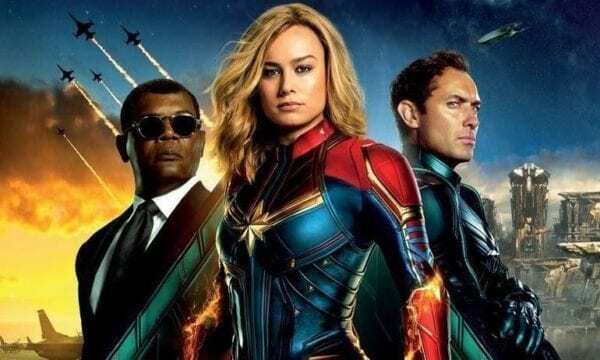 Domestically, Captain Marvel takes the top spot for the weekend with $153 million, the second-best ever debut for a new Marvel franchise after last year’s Black Panther. The North American haul matched closely to tracking estimates of $150 million, but internationally it comfortably exceeded expectations, grossing $302 million from overseas markets including $89.3 million from China. It had been projected to earn around $200 million internationally. 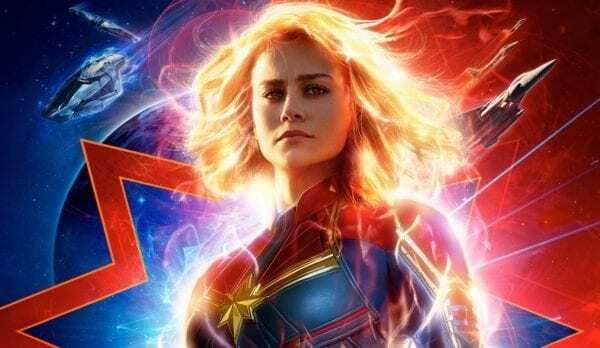 At $455 million, Captain Marvel has enjoyed the sixth biggest global opening of all-time, and the second biggest for a superhero movie after Avengers: Infinity War, which debuted to $640.5 million last year. 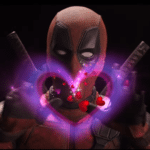 It also pushes the Marvel Cinematic Universe to a cumulative gross of $17.98 billion – and with Avengers: Endgame and Spider-Man: Far From Home incoming in the next few months it is only a matter of time until the MCU smashes the $20 billion mark, and may even reach as high as $21 billion this year. 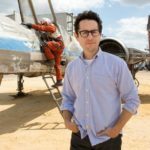 Captain Marvel is being directed by Anna Boden and Ryan Fleck (Mississippi Grind) and sees Brie Larson (Kong: Skull Island) leading the cast as Carol Danvers alongside Samuel L. Jackson (The Avengers), Ben Mendelsohn (Rogue One: A Star Wars Story), Djimon Hounsou (Guardians of the Galaxy), Lee Pace (Guardians of the Galaxy), Lashana Lynch (Fast Girls), Gemma Chan (Fantastic Beasts and Where to Find Them), Algenis Perez Soto (Sambá), Rune Temte (Eddie The Eagle), McKenna Grace (I, Tonya), Annette Bening (American Beauty), Ana Ayora (The Big Wedding), Vik Sahay (Chuck), Kenneth Mitchell (Star Trek: Discovery), Chuku Modo (The Good Doctor), Clark Gregg (The Avengers) and Jude Law (Fantastic Beasts: The Crimes of Grindelwald).